With a membership at Gulf Harbour Country Club, you aren’t locked into long-term, binding agreements. Membership are on a pay as you go basis. Your membership gives you access to the facilities from 5:30am till 8:20pm 7 days a week so you can always find time to work out at a time that suits you. 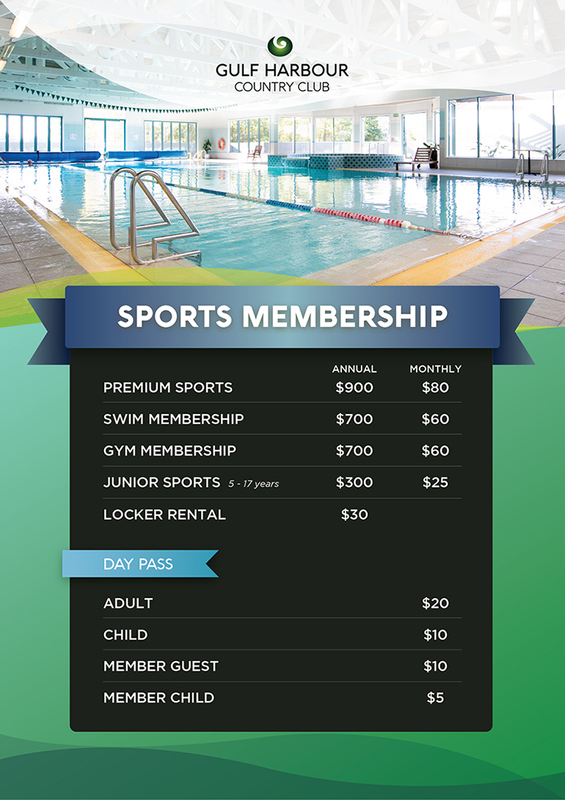 Members can also benefit from being able to bring their children (under 5's) along to use the facilities free of charge. Interested in signing up? Then fill out a membership form or contact us for more information.